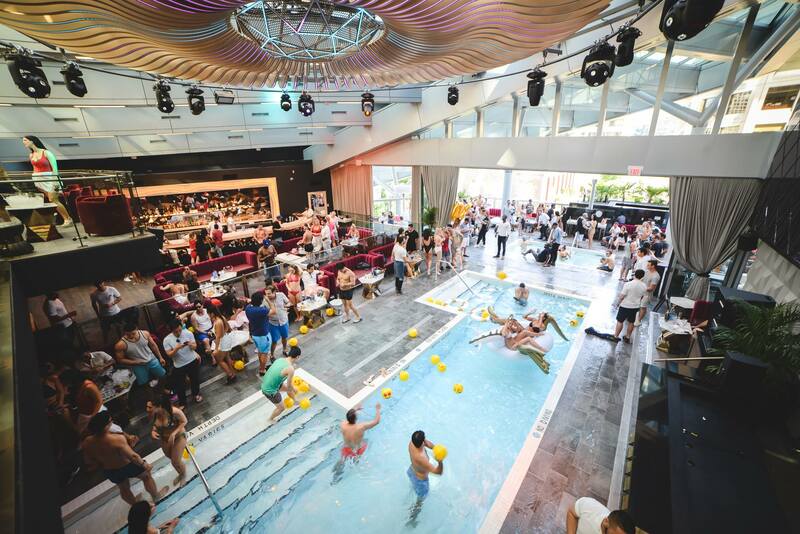 With the summer weather finally gracing the city with its presence, Drai’s Vancouver has launched its newest ultra-lounge experience – SunDrai’s. 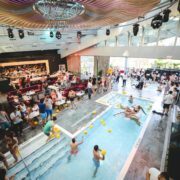 Every Sunday, Drai’s Vancouver transforms into a poolside ultra-lounge complete with an outdoor hot-tub and patio where guests can indulge in a gourmet brunch and hand-crafted cocktails while dancing to tropical beats and splashing around in the pool. 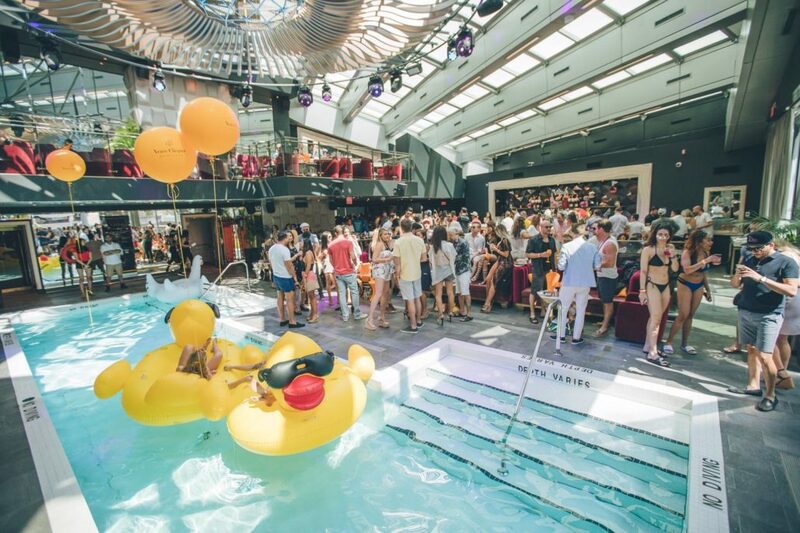 As one of North America’s biggest nightlife brands, Drai’s Vancouver has brought the energetic Las Vegas pool party atmosphere to the heart of downtown where guests will experience an elevated level of luxury in the nearly 8,000 sqft venue designed by Francois Frossard of Miami. Located on the 3rd level of Trump International Hotel & Tower® Vancouver and developed by Holborn, Drai’s Vancouver offers a truly unique experience to Vancouver’s entertainment scene as the first ever poolside lounge and patio by day and the most exclusive and luxurious lounge by night becoming the ultimate entertainment hot spot. 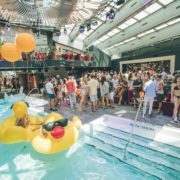 The stunning modern design coupled with state-of-the-art sound design by Funktion One of the U.K. and light design by Videlio, featuring Elation Pro components, creates an unparalleled experience of sights and sounds showcasing world-class DJs unlike any other venue in the city. To compliment the luxurious space, the food and beverage menus, designed by Drai’s Las Vegas’ Executive Chef, Josh Bianchi, offer feature dishes designed to be shared, including dressed sashimis, gourmet sliders, pizzas and decadent desserts which can be paired with an extensive list of fresh cocktails available during all operational hours. 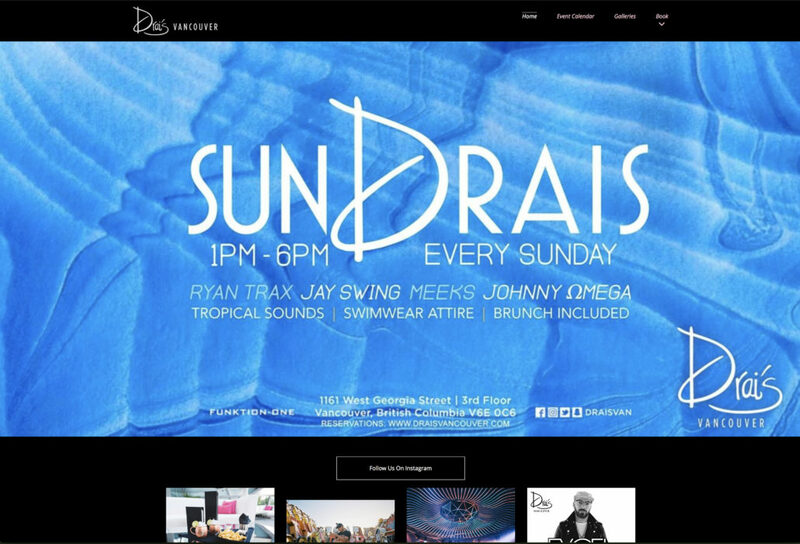 Make your reservation for SunDrai’s or Drai’s Vancouver by visiting draisvancouver.com and selecting the event date to purchase tickets in advanced to guarantee your ultimate ultra-lounge experience.